Ledger is a company founded in 2014, with offices in Paris, Vierzon and San Francisco, that aims to develop infrastructure solutions for crypto currencies and blockchain applications for individuals and companies. Ledger developed hardware wallets in order to isolate cryptographic secrets (like private keys) from a computer or smartphone, devices that are easily hackable. Their products support 13 different crypto currencies and others as well, via third party applications. 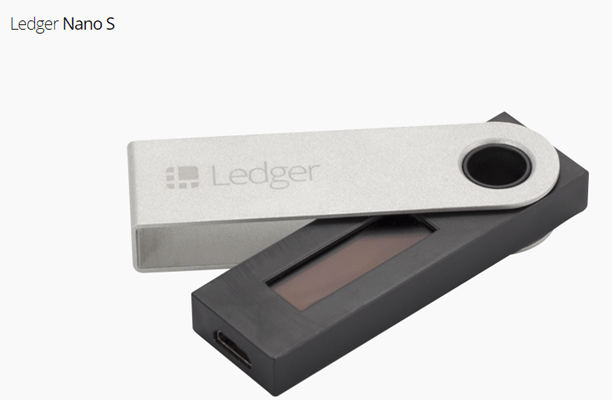 Ledger Nano S is a Bitcoin, Ethereum and Altcoin hardware wallet, which could be used to store and secure cryptographic assets and digital payments. It can connect to a computer via a USB port and embeds an OLED display to confirm and double check transactions with a single tap on its side buttons. Ledger Nano S has a price of 69.60 euros, including tax. The company also managed to sell over 350,000 wallets globally. 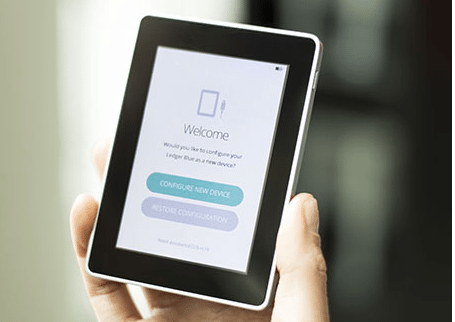 Ledger Blue is a device that was designed in France, featuring a touchscreen and USB & Bluetooth connectivity. The company claims that it is the most advanced hardware security device on the market. It can boast multi application execution and has crypto-capabilities, all into a lightweight device. The Ledger Blue can operate with any computer and smartphone, has a 500mA battery, Bluetooth 4.1, USB 2.0 Full Speed and it is compatible with Windows, Mac OS, Linux and Chrome OS. It has a 3.5 inch colored display and a LED-backlit. When it comes to security, it has a EAL6+/ST31 secure element, BOLOS isolation technology and 4-8 digit PIN code. Ledger Blue is available at a price of 274.80 euros, including tax. Ledger Vault is a highly customizable product through a secure hardware that offers time locks, multi signatures and multi accounts. The solution had been designed for hedge funds, banks and high net worth individuals that want to stock their crypto values in a safe place. With ledger Vault, clients can avoid counterparty risks linked to exchanges. Ledger is a company that manages to provide hardware wallets for a wide variety of customers, starting from retail individuals, to high net worth clients, hedge funds and banks. They have a hardware device with an affordable price and another with much more features and touchscreen display at a higher price. Summary: Ledger is a company founded in 2014, with offices in Paris, Vierzon and San Francisco, that aims to develop infrastructure solutions for crypto currencies and blockchain applications for individuals and companies.